RENT ME! RENT ME! RENT ME! Live in the Niagara Region? 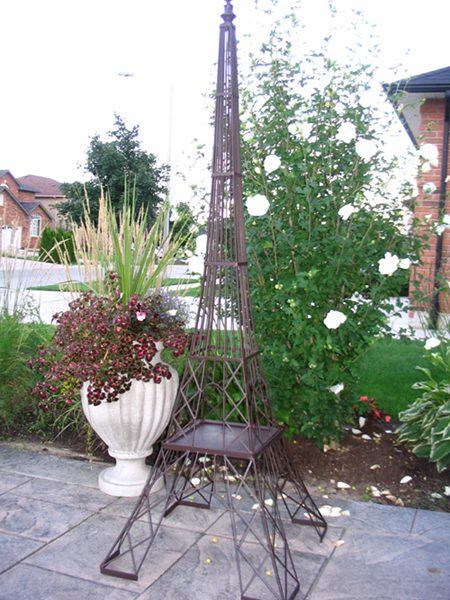 Interested in adding some French flair to your next French Café, Carnaval, or other occasion? Why not rent a 6ft Eiffel Tower??? We have 2 available (one black, one dark brown). Your students will LOVE having their picture taken beside the Eiffel Tower!!! N.B. - customer to pick up and return the rental preferably in a mini-van.